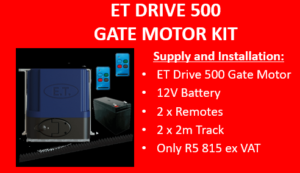 All offers include installation and additions/upgrades are available to these setups. Thanks for stopping by and reading our short introduction. We are proud to offer you tailor made services with a strong backing. Our services include but are not limited to fire detection, access control, PA systems, CCTV and alarms. Our holding company operates as hospitality experts in both revenue and operations, now offering Fire Systems to their portfolio. 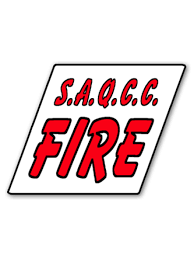 Our operators are fully SAQCC and Psira registered so quality peace of mind is at the forefront when dealing with our friendly and efficient technical teams. 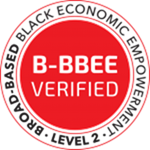 We are also B-BBEE level 2 contributor. Once off or recurring projects are offered with absolute value for money whether its maintaining / servicing or installing new systems.